Tombola is a reliable lottery platform that draws on a blockchain basis. Users can purchase tickets through virtual currency and proceed with the game, and the prizes are automatically distributed according to the winnings. 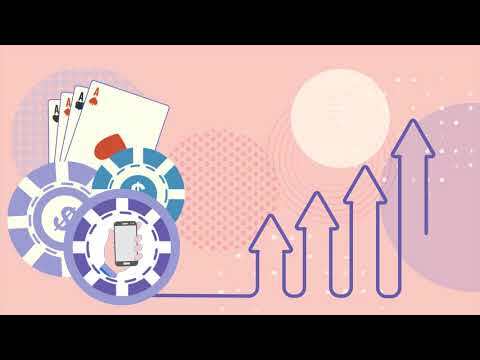 One will be able to freely use the value obtained through purchase or winning by using various game services and distribution system, which provides users with an opportunity to increase their value. Team - perhaps a little more experience needed in C-suite of core team. Some good advisors to help raise the profile. Vision - lottery with blockchain transparency, hardly a new concept and marketing is very important in this sector. WP needs more consideration of competition. I would like to see a breakdown of how the funds raised will be administered, with a fair portion going towards marketing. Without this, the WP seems incomplete. Product - tried MVP, user friendly and works well. Best of luck to the team in project implementation. The team and board of advisory seems to be good. I like the idea overall but there is something missing the whole tech infrastructure of the platform is not described much at all. Research and Concept decision Erly Team Build. Infrastructure Setup Tombola Game Alpha Test Pre ICO. Main ICO. Tombola Game Launch . List of Cryptocurrency exchanges. EOS Based System Launch. Tombola Lotto 645 Launch. Licence Acquisition. Select a donation organization. Start payment of Tombola dividend.